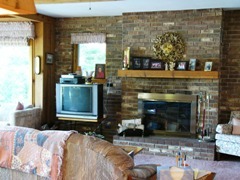 3 Bedroom Lakefront Vacation Rental on Lake Ann with Private Beach! 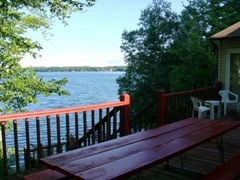 Enjoy this Million Dollar View on beautiful Lake Ann. 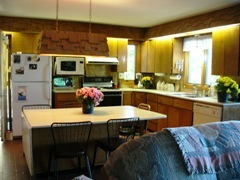 This very private location is perfect for a relaxing summer get-a-way! 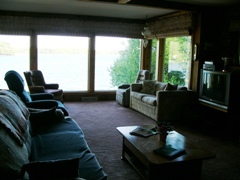 The large living room has great views of the lake. 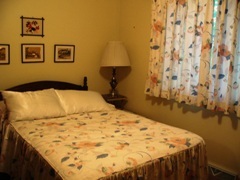 There are three bedrooms, a bath and a half and laundry facilities. 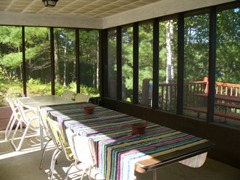 You will enjoy beautiful days on the beach and peaceful evening in the screened in porch. 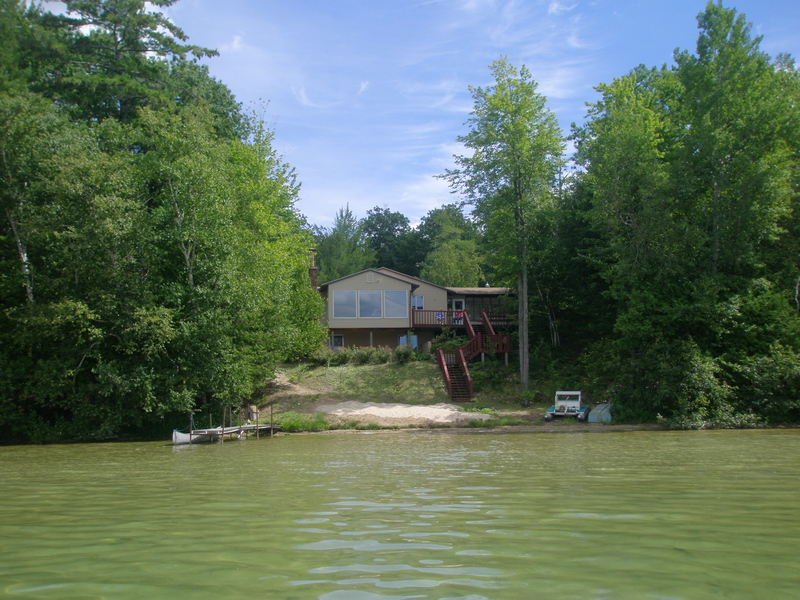 This location is close to Sleeping Bear Dunes National Lakeshore, Traverse City, many golf courses and Interlochen, The National Music Camp with major summer entertainment. 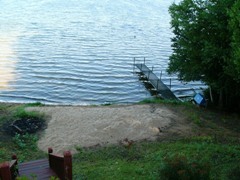 Private beach and excellent fishing. 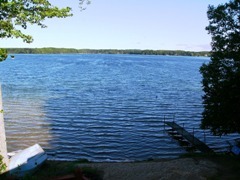 One mile from the village of Lake Ann. No smoking & no pets.CENTRAL AIR CONDITIONING.